No setup. No extra hardware. No added expense. Start scanning barcodes today using the camera built in to your smartphone or tablet. 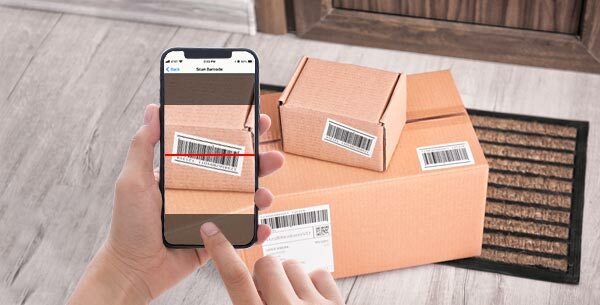 OnTime Mobile for iOS and Android support scanning barcodes directly from the app. Once scanned, order details are displayed and available actions are suggested. 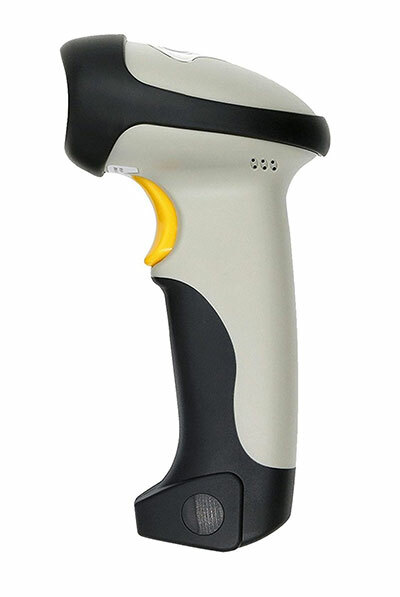 Custom scanning solutions can be easily developed and integrated with various barcode scanning hardware. Using the OnTime Extension SDK or OnTime API, hardware can be controlled to perform specific actions when scanning buttons are pressed. This can provide an excellent solution for warehouses, hubs, and other processing facilities. If you currently use barcoding or RFID in your operations, OnTime's barcoding and RFID features will feel familiar. OnTime Mobile for Windows Mobile supports a wide range of barcoding and RFID hardware. With full support for devices from Symbol and Motorola, you may already have the equipment needed to work effectively with OnTime. Our courier dispatch software also supports devices from Microvision and Socket. These include devices that plug into a handheld's secure digital (SD) or compact flash (CF) slot. 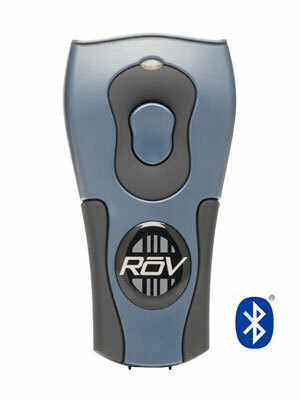 For wireless solutions, OnTime supports Bluetooth scanners such as the ROV Scanner with Bluetooth from Microvision. OnTime Mobile supports a generous selection of hardware to meet your scanning needs.